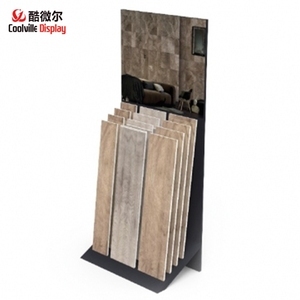 2 YRS Xiamen Coolville Display Co., Ltd.
Our Service 1.Your inquirey related to our products or price will be replied within 24 hours. 2.All your inquireies will be well explained by our experienced staff. 4.We will keep secret for customer sale area,design ideas and all other private information. 2. 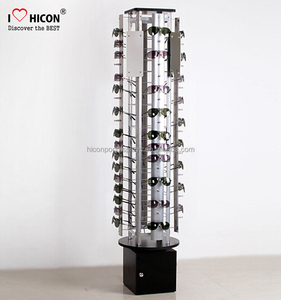 The color, type and size of the cosmetic floor display stand can be customized. The sample fees will be deducted from the amount of your order later. Q5: Can we mix the 20ft container9 A: Yes, if the items are meet our minimum order quantity. 1 YRS Foshan Nanhai JiaYiXin Shelf Manufacturing Co., Ltd. 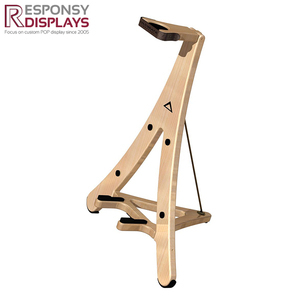 They are a powerful sales tool and an excellent way to attract and impress your customers. 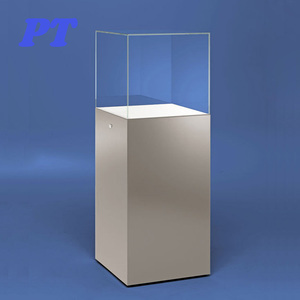 Stone Display would like to be your partner who is help you to promote your business. 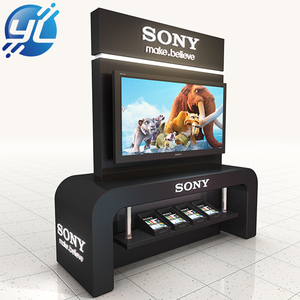 From Design, products sales to user, Stone display will be your good business friend. 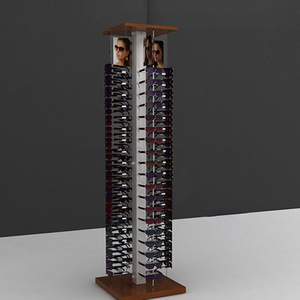 6 YRS Dongguan Display Leader Co., Ltd.
2 YRS Dongguan Marcopolo Visual Design Co., Ltd.
&bull; Is the display strong enough to place the liquid products9 We put a metal bat under each shelf to increase the bear capacity, it can be reach 20-40kgs. &bull; How long will be take for a sample9 and for mass production9 The lead time for sample is 1-3 days, for mass production is 10-12 days. &bull; Can I print our logo on display 9 Of course ,dear ,you can print anything you want. 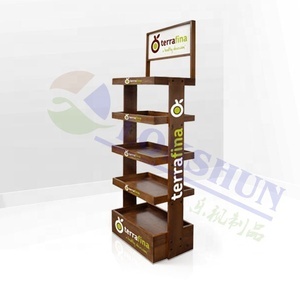 2 YRS Jiaxing Kego Trading Co., Ltd.
8 YRS Shenzhen CentRoyal Metal & Plastic Co., Ltd.
2 YRS Huizhou Jayi Display Co., Ltd.
2 YRS Zhongshan Detron Display Products Co., Ltd.
10 YRS Shenzhen Xinzhou Craft Co., Ltd.
Alibaba.com offers 28,944 wood floor stand products. About 39% of these are display racks, 1% are advertising players, and 1% are metal vases. A wide variety of wood floor stand options are available to you, such as paper, metal, and acrylic. You can also choose from outdoor, indoor. As well as from free samples, paid samples. 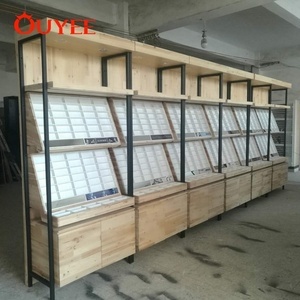 There are 28,944 wood floor stand suppliers, mainly located in Asia. The top supplying country is China (Mainland), which supply 100% of wood floor stand respectively. Wood floor stand products are most popular in North America, Domestic Market, and Western Europe. You can ensure product safety by selecting from certified suppliers, including 4,284 with ISO9001, 3,119 with Other, and 766 with FSC certification.